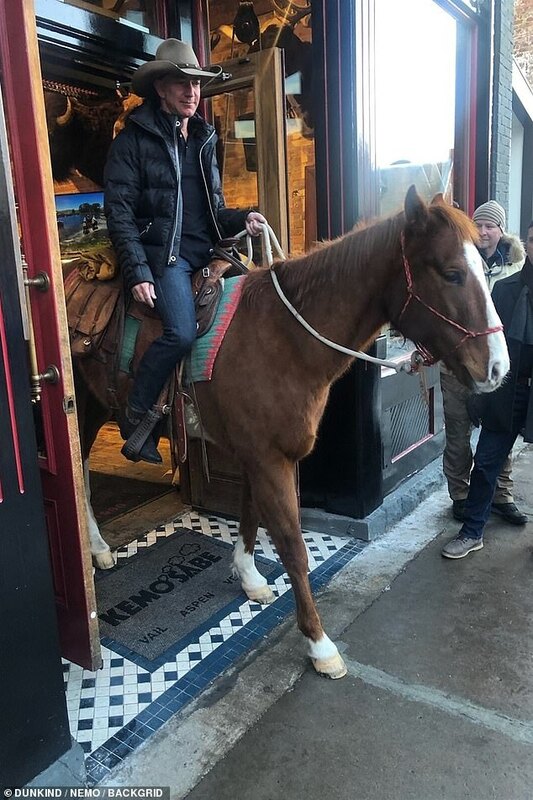 Amazon CEO Jeff Bezos turned heads when he hopped on a horse and rode it through a western store in Aspen, Colorado. 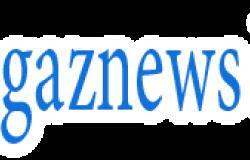 Photos and videos of Bezos' jaunt through Kemo Sabe quickly circulated on social media as users were stunned to see how comfortable the tech magnate appeared in such rustic circumstances. Bezos, who saw his net worth increase by more than other billionaire peers in 2018, flashes a big smile as he enters the store wearing a large cowboy hat in a clip shared by the store. The Amazon CEO increased his wealth by $24billion in 2018. He ended the year with a net worth of $123billion, according to Business Insider.